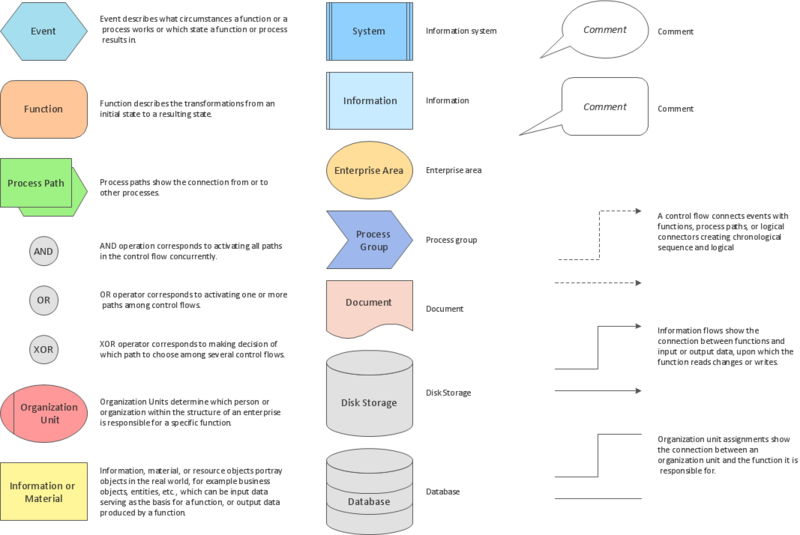 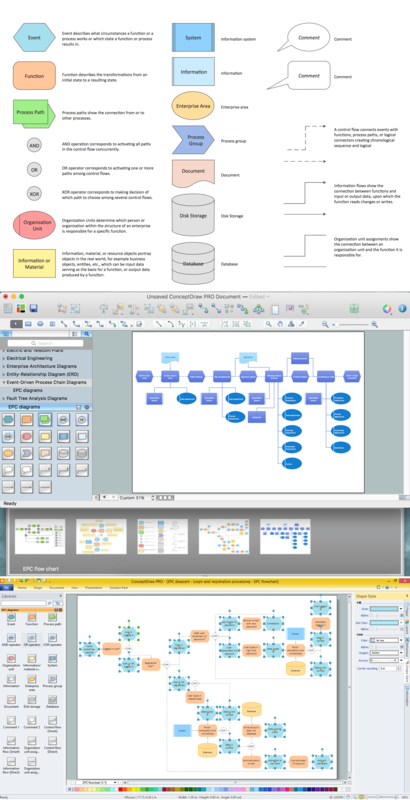 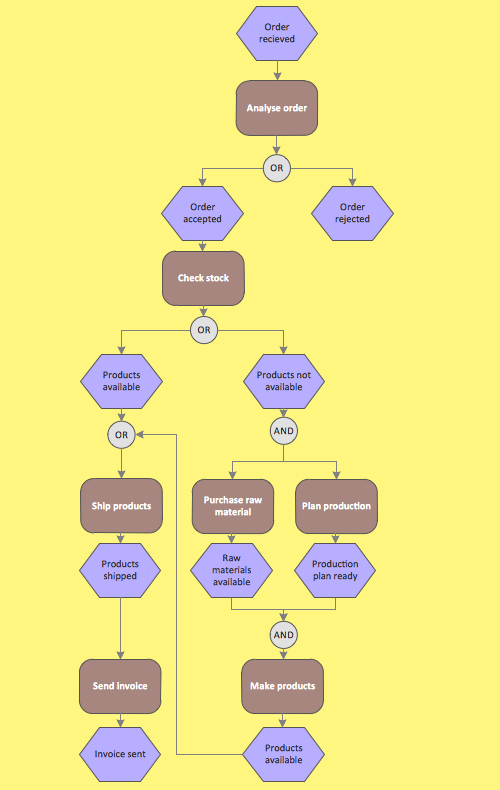 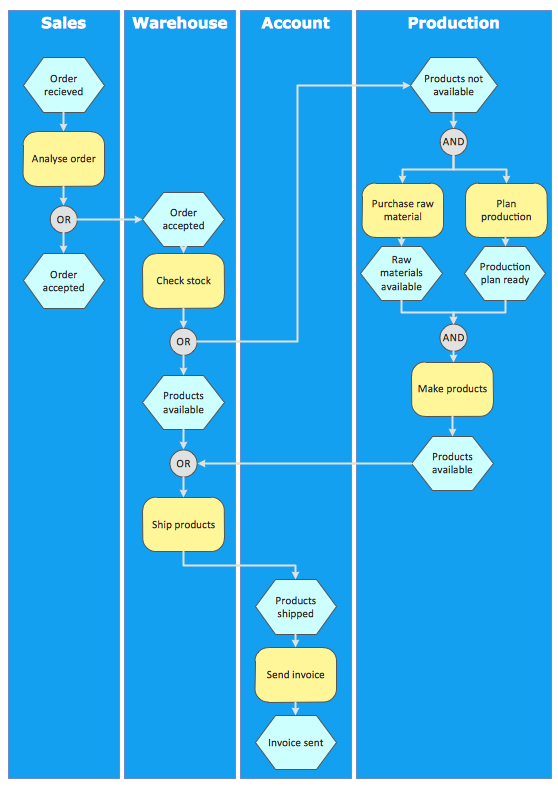 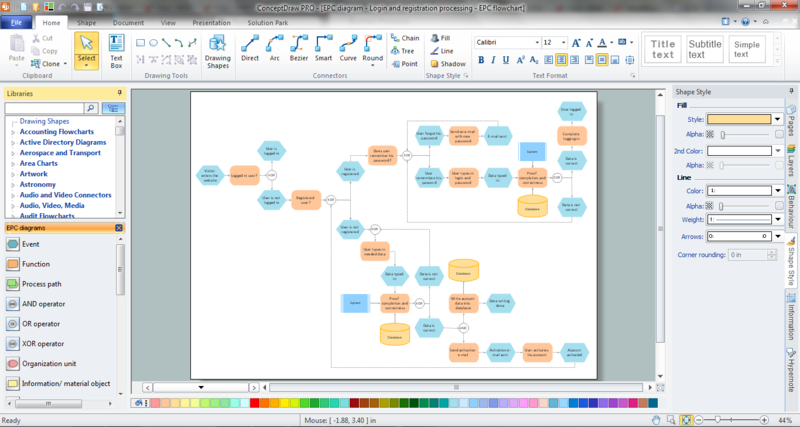 An EPC diagram is a type of flowchart used in business process analysis. 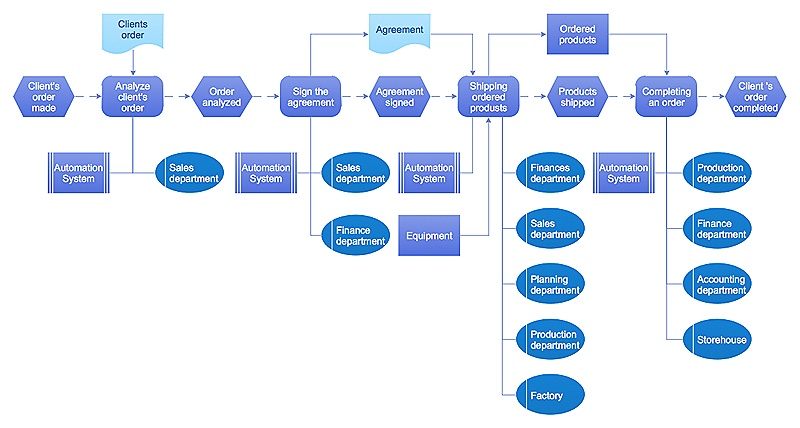 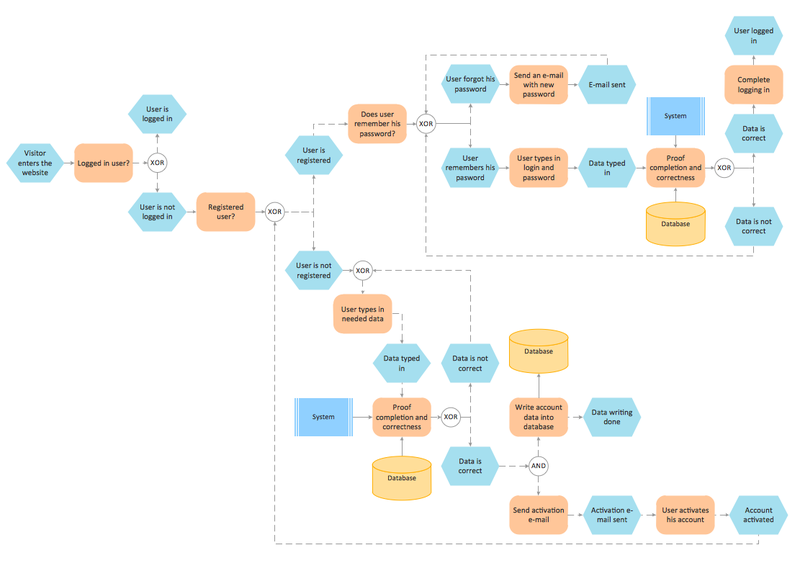 It shows different business processes through various work flows. 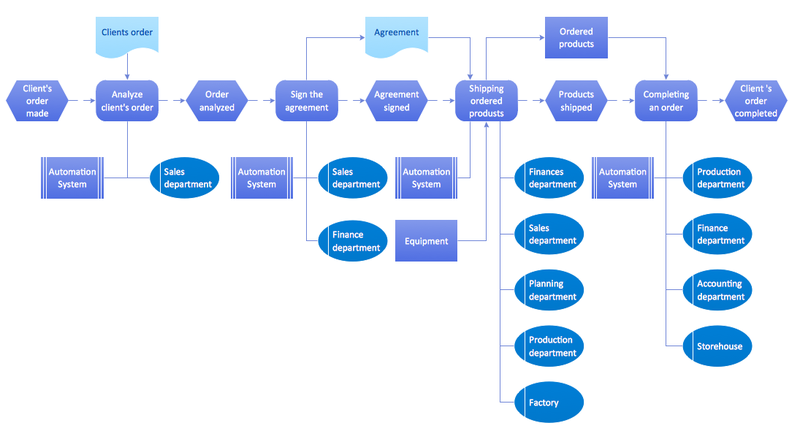 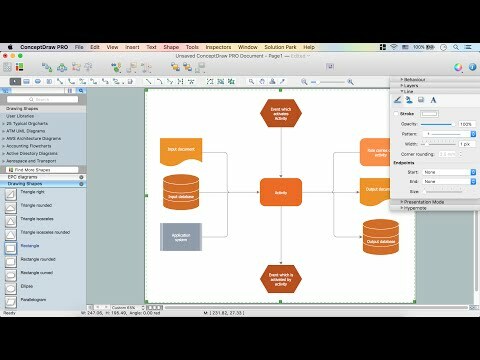 The workflows are shown as processes and events that are related to different executes and tasks that allow business workflow to be completed.